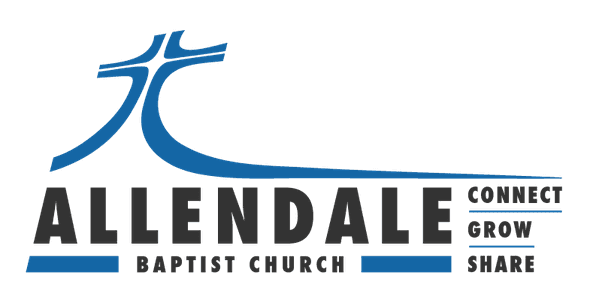 New to Allendale Baptist? We'd love to get to know you.  See a brief overview of our beliefs as well as our complete Articles of Belief. What we mean when we say "Connect, Grow, Share"